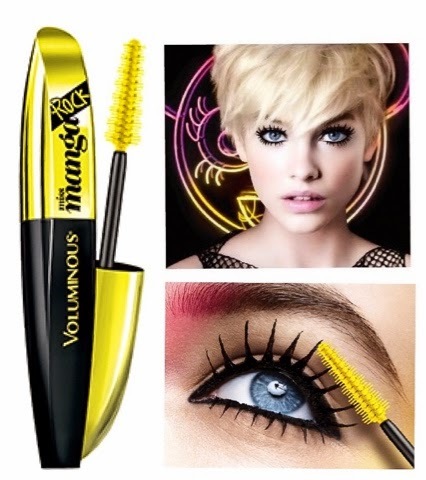 L'Oreal Paris has up the game in the mascara world with the NEW L'OREAL PARIS MISS MANGA ROCK BY VOLUMINOUS. 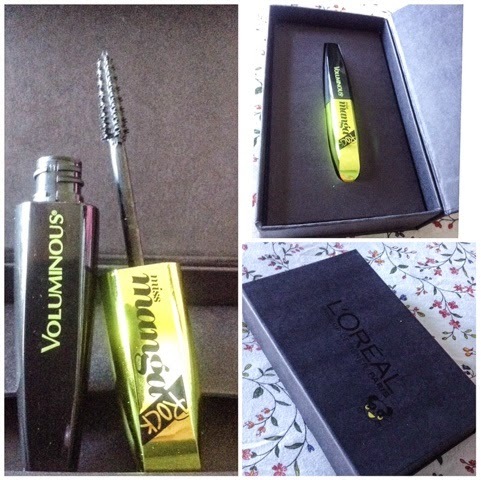 I'm a huge fan of L'Oreal Paris mascaras and when I received this last week, I was super curious and of course started to test it right away. I love this formulation, it glides effortless onto my lashes and I can get natural looking lashes to major VA va boom lashes. 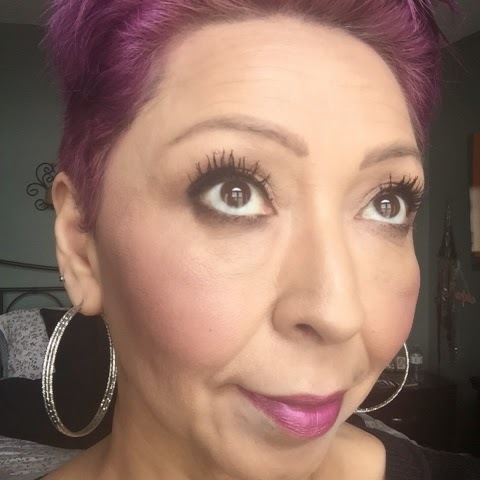 With just a few coats I can achieve major volume without my lashes feeling heavy and love the black intensity finish. 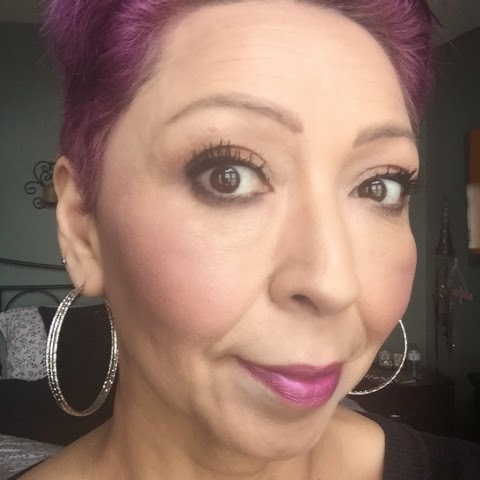 I haven't tried the spiky pointed look yet but maybe for a special night out I will. and I will post a picture on instagram.